Raspberry Pi 3 Model B+ is the latest computer board from Raspberry Pi. It is a development of the previous Raspberry Pi 3 Model B, offering improved speed and functionality. Why choose Raspberry Pi 3 Model B+? If youre looking for great speed and connectivity, the Raspberry Pi 3 Model B+ is for you. Whether you want to learn computer programming, or trying to incorporate Internet-of-things into your workplace, the B+ model can help you achieve your goals. 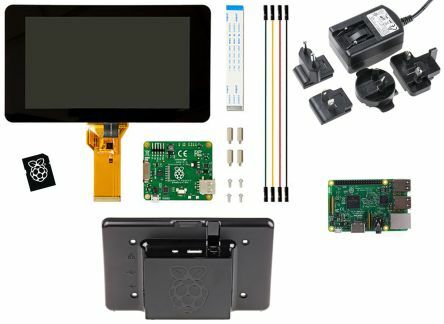 It would be impossible to tell you everything that a Raspberry Pi can do as, with some help from add-on devices, there are no limits to your imagination. 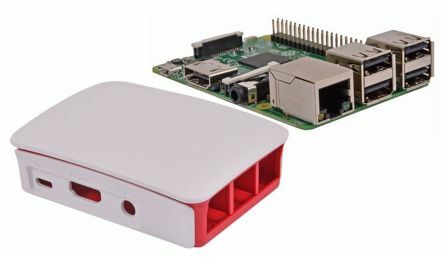 From media players to full IOT integration, education to gaming, monitoring working conditions to work productivity, and even controlling your own robot, Raspberry Pi covers a huge range of applications. 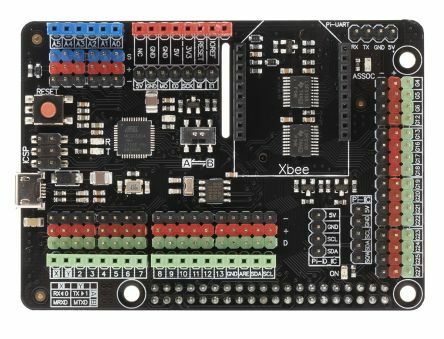 The B+ features Power over Ethernet (PoE) functionality which works alongside the PoE HAT board (173-5595). So you can now power your Raspberry Pi board whilst providing Ethernet connectivity at with the same cable. The new B+ board actually uses the same footprint as the previous B model and the Raspberry Pi 2. 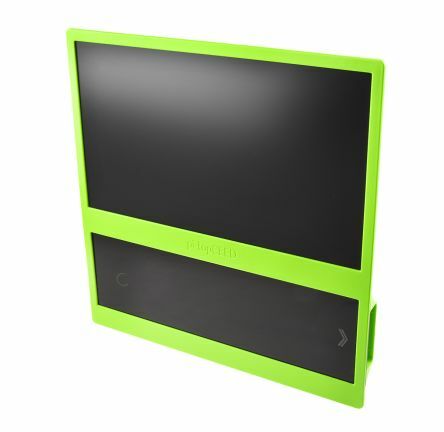 Therefore you can use it as an upgrade to existing projects or even use most existing cases. The new B+ model features upgraded board components to help your applications and calculations run faster and smoother. The B+ also features an exciting 64-bit quad core processor running at least 10% faster than the previous model. It also has improved thermal management.